Classes are split into three groups – the junior group, consisting of ages 5-7, the middle groups are 8-9 and the senior group, consisting of ages 8-12. 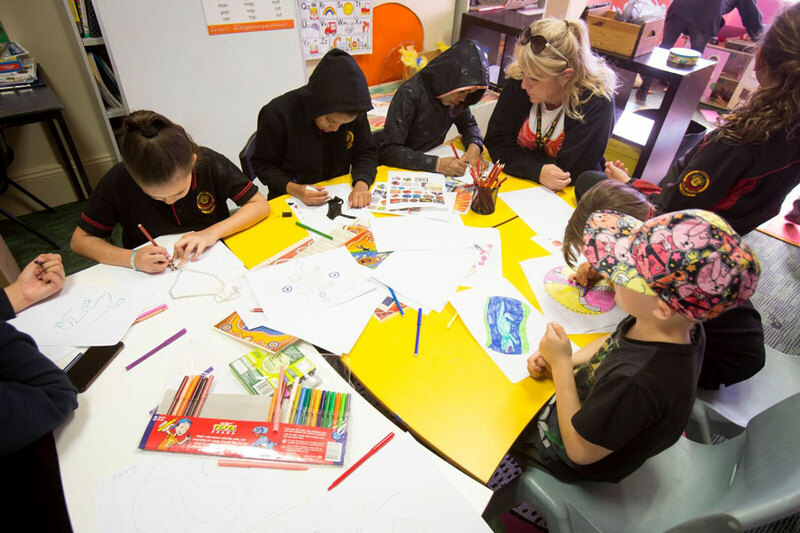 Classes work around broad themes or modules during the school term, which can be tailored to each individual child’s needs and stage of learning. Children are assigned different levels of work depending on their education levels and taking into account any special requirements for each child.